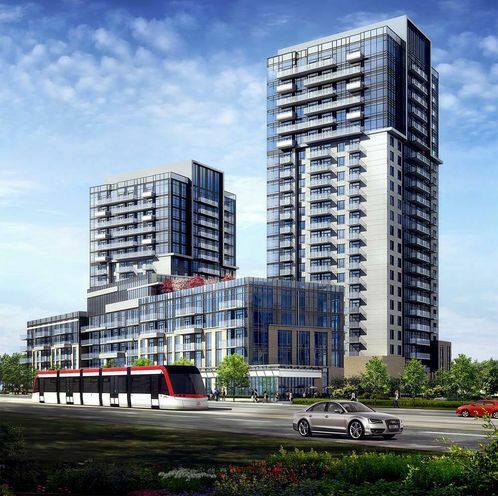 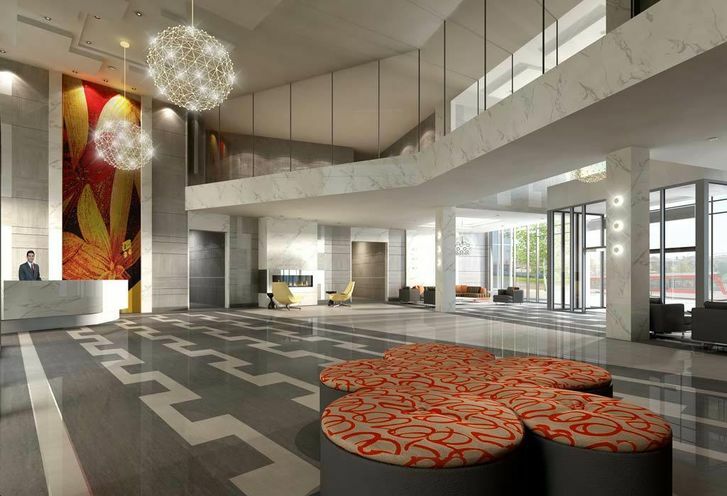 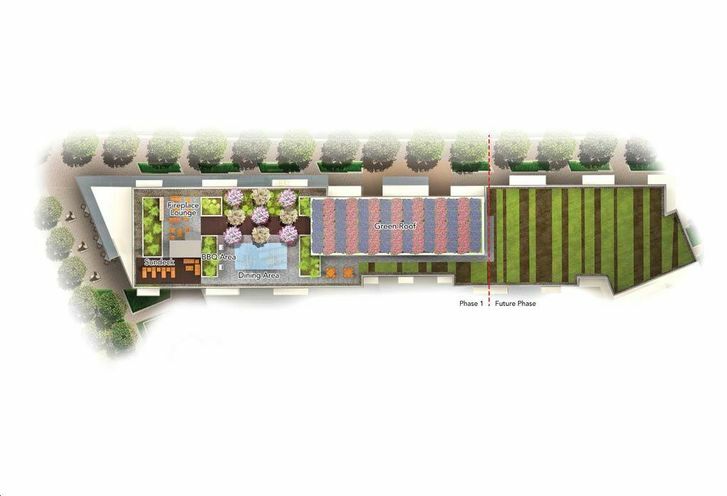 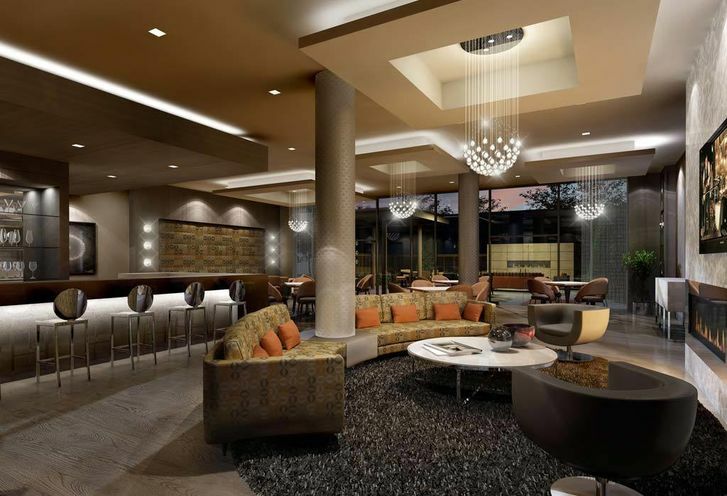 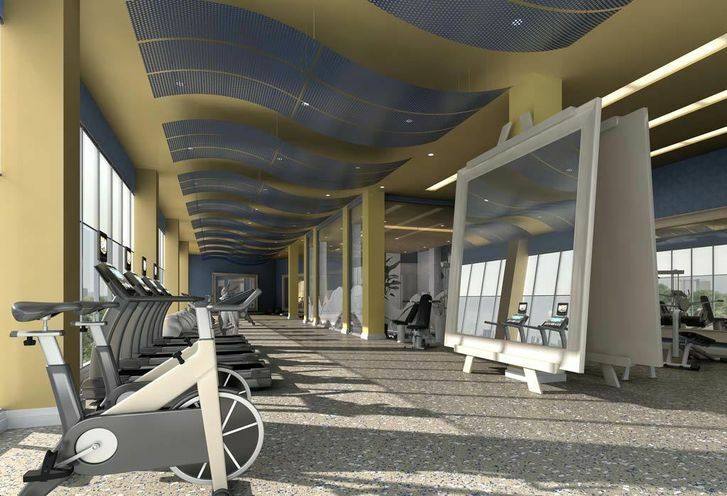 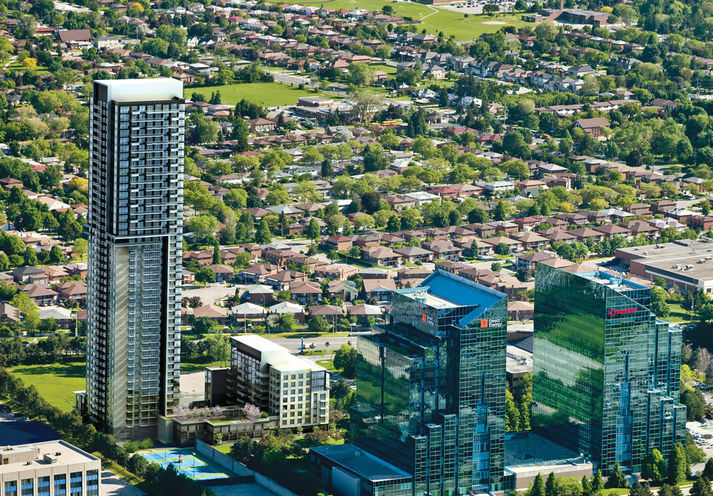 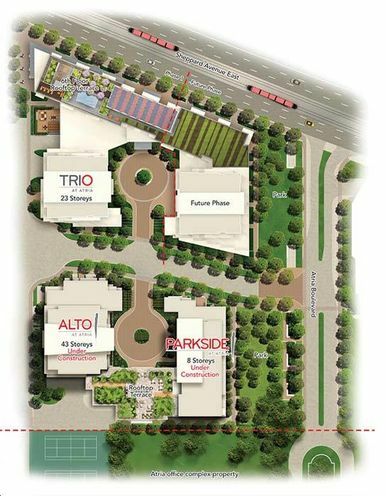 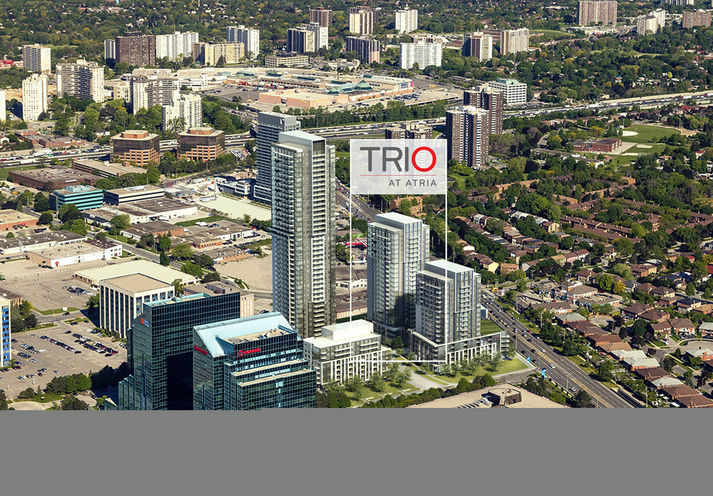 Trio at Atria is a New Condo development by Tridel located at Settlers and Sheppard E, Toronto. 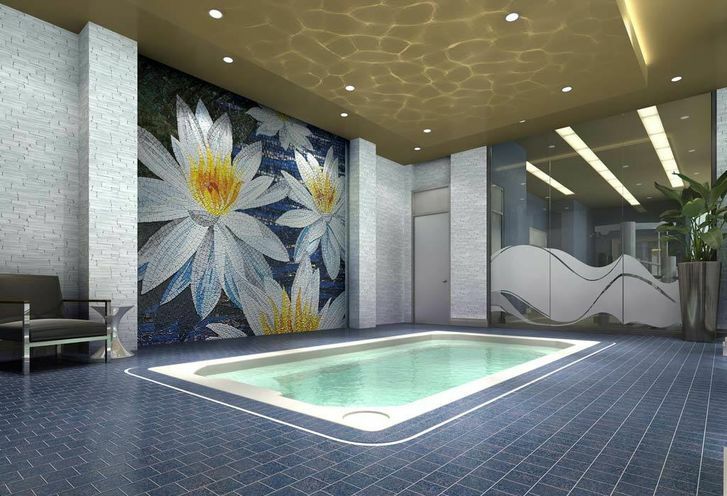 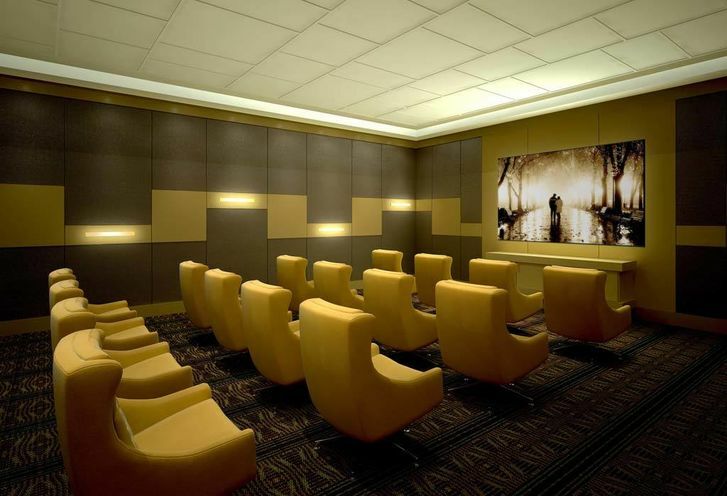 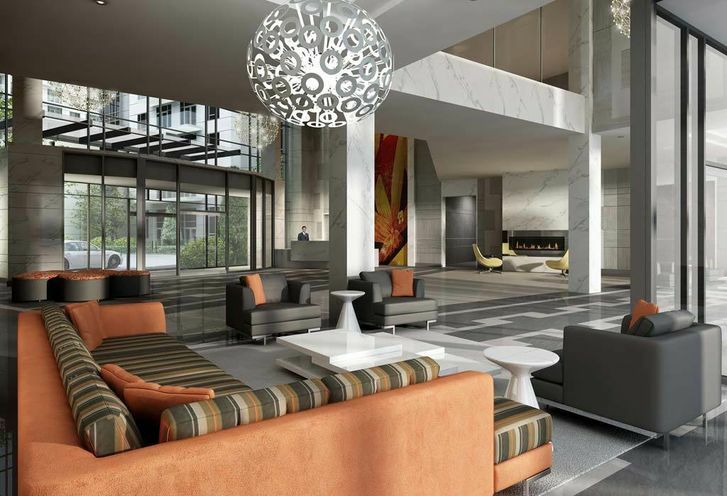 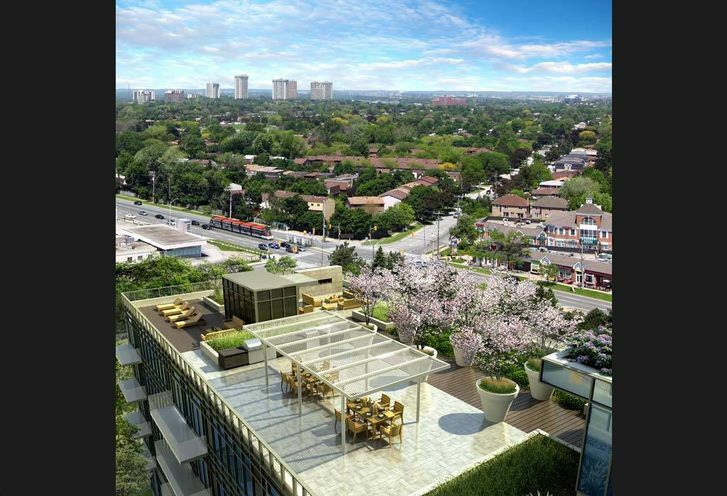 Trio at Atria, a new condo in the heart of North York, these units are all about style, elegance and amenities. 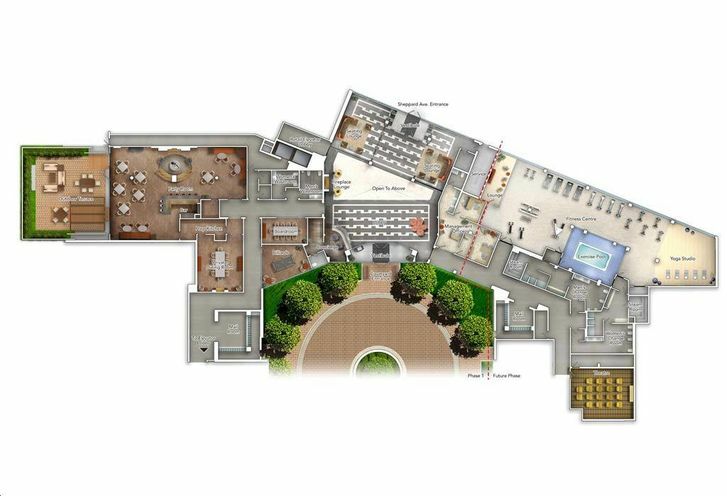 Notes: Excluding parking and locker maintenance. 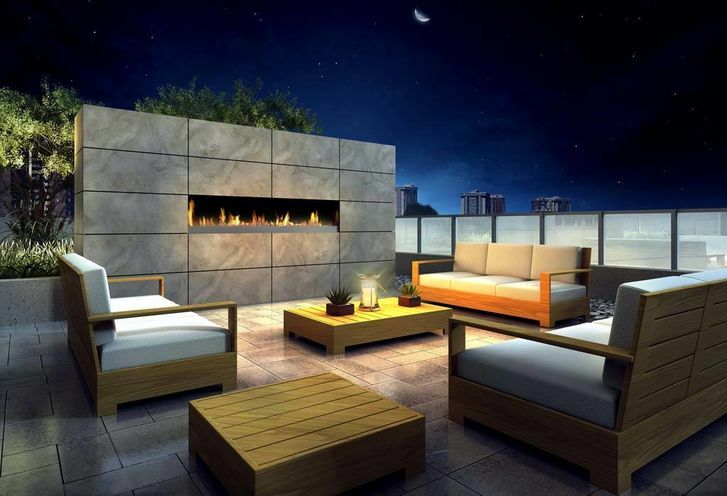 Individual metering of electricity, heating, cooling and hot water. 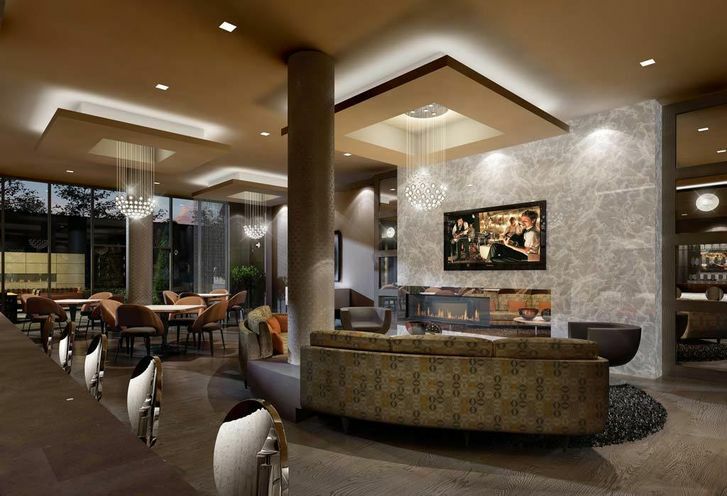 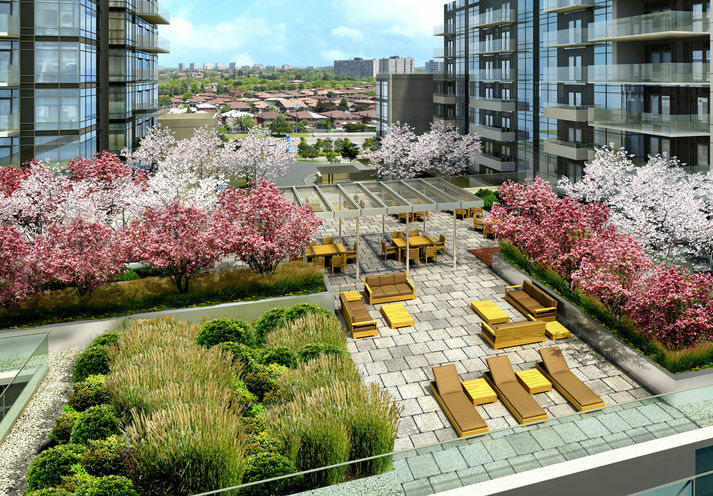 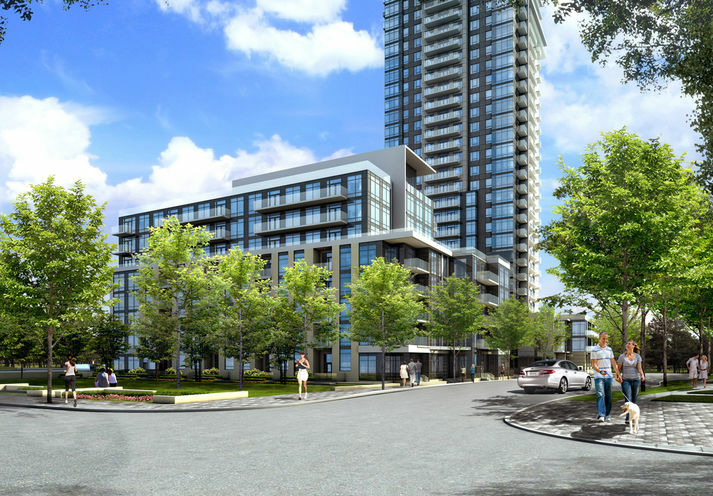 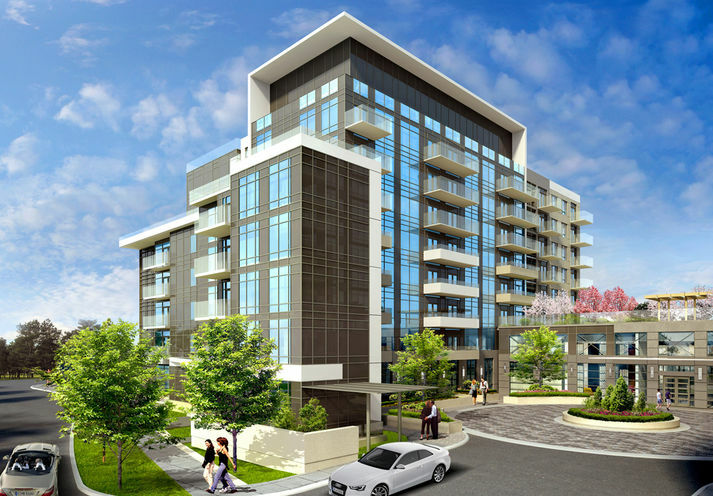 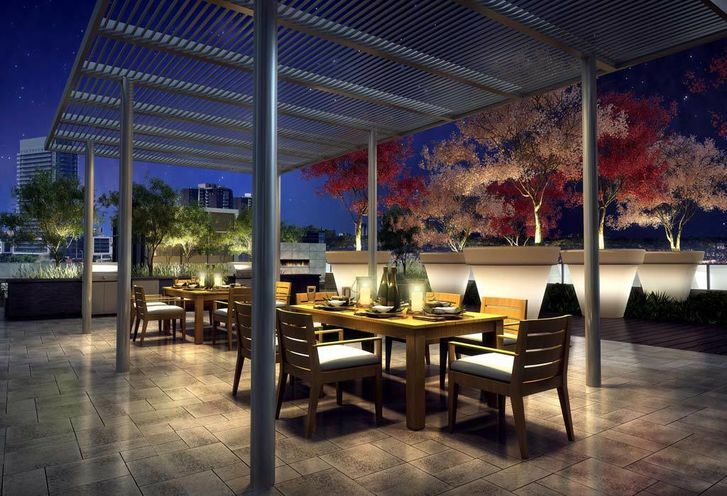 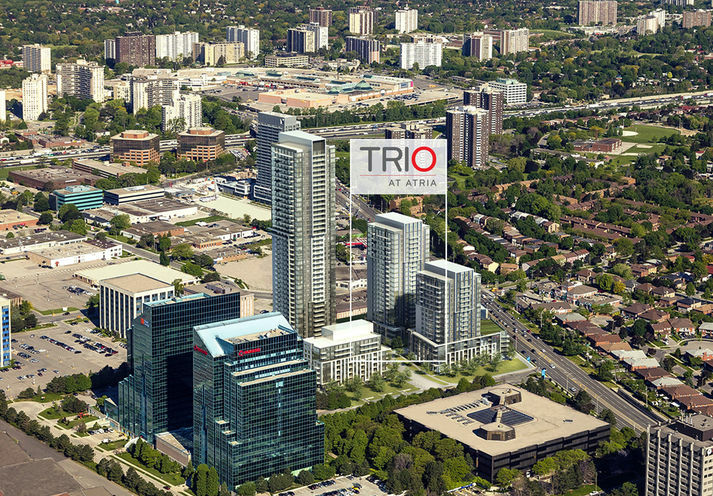 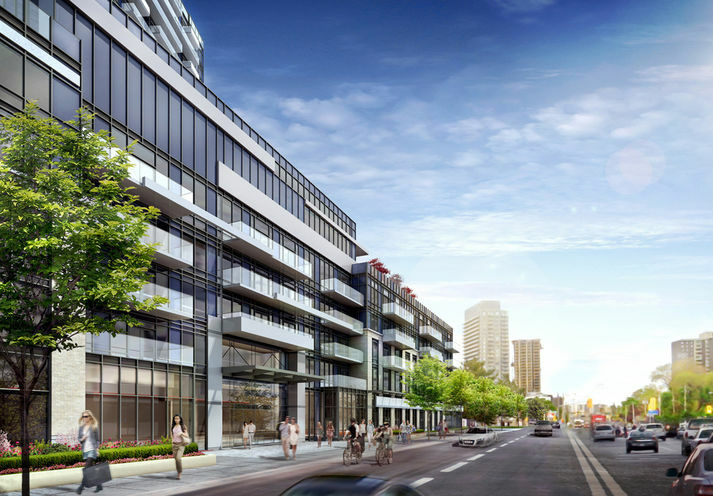 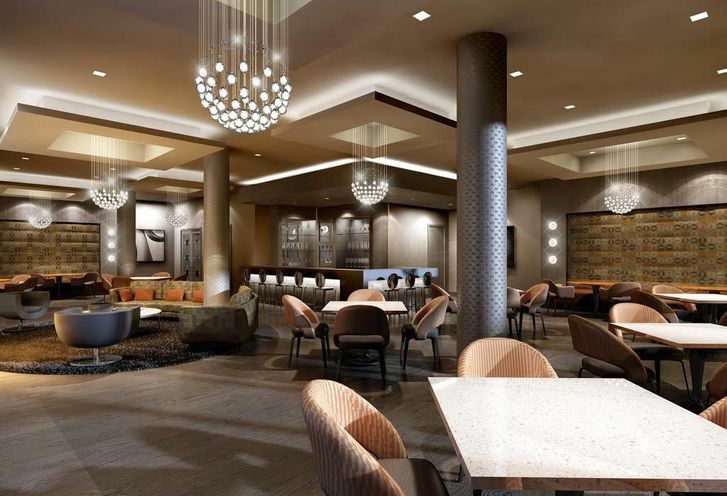 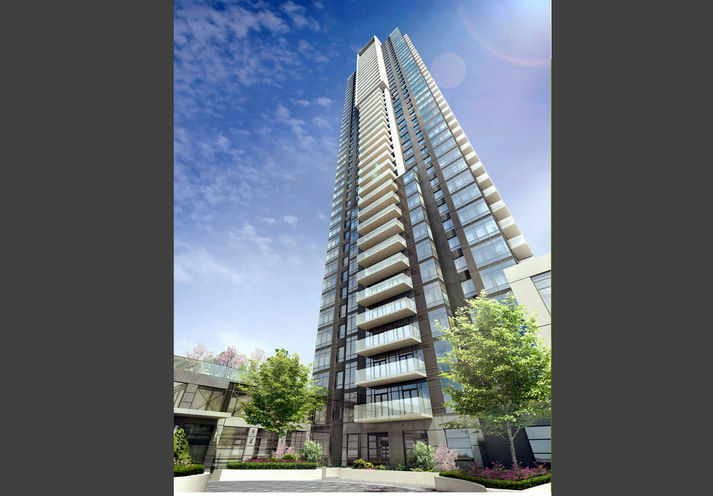 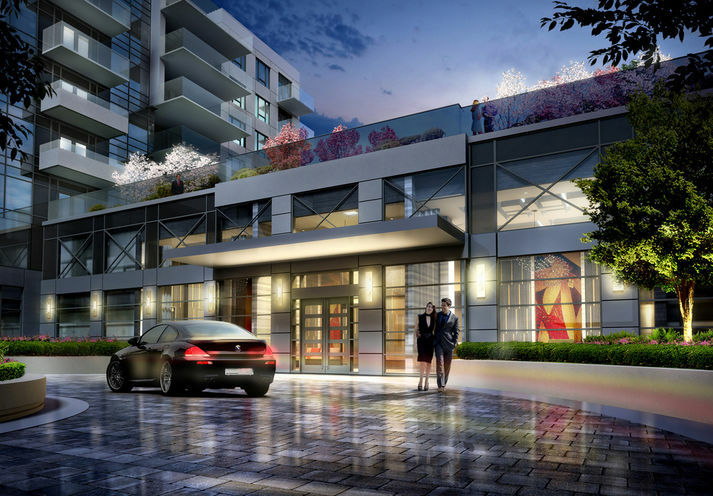 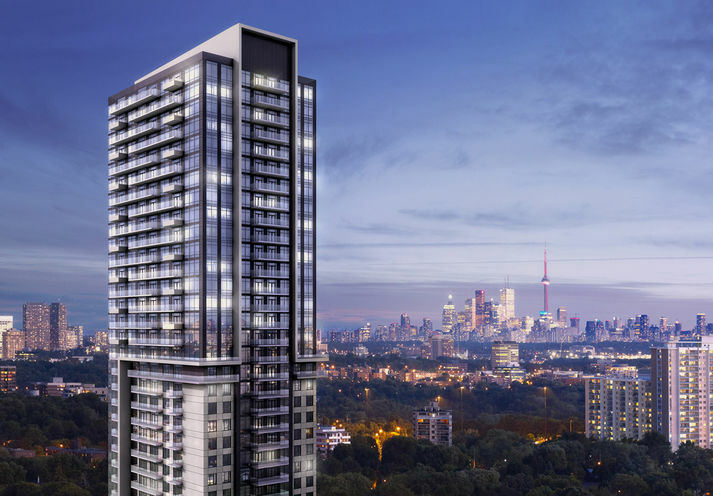 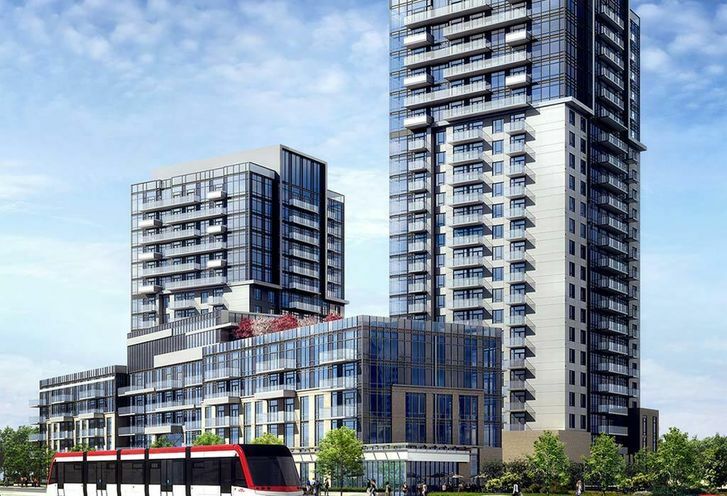 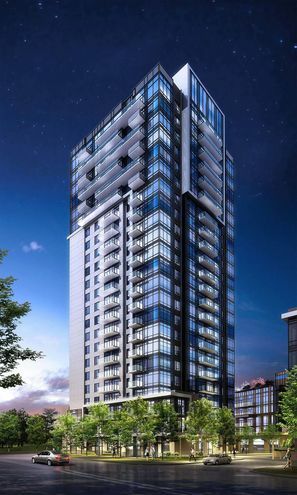 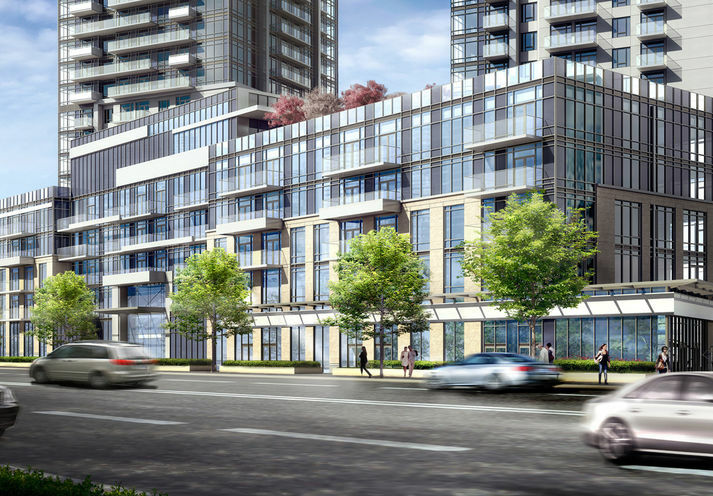 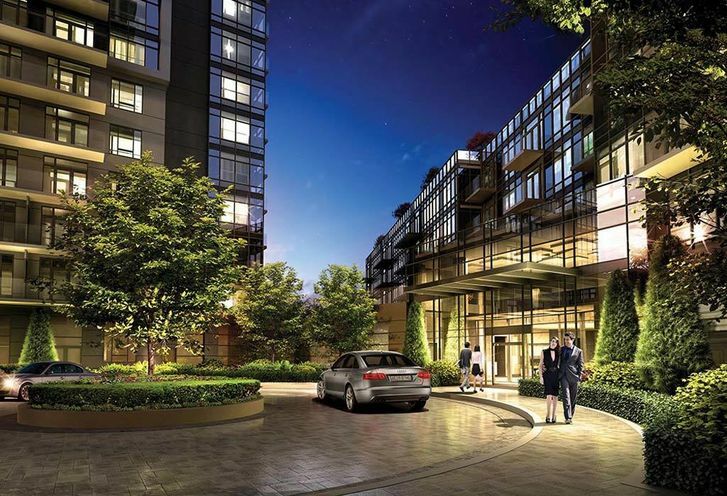 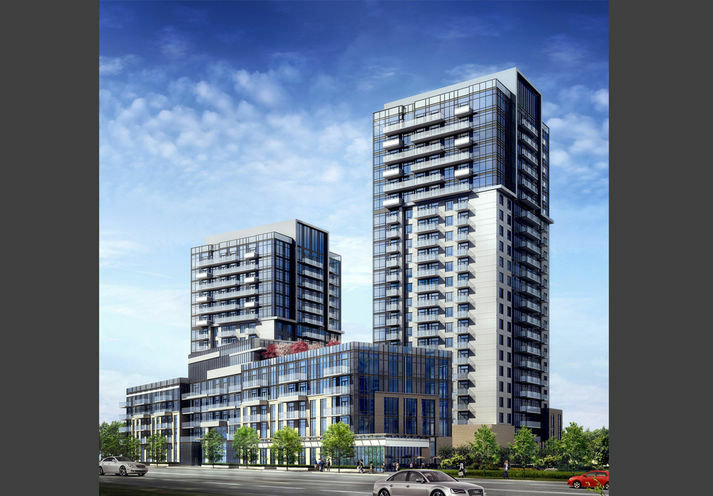 Trio at Atria is a new Toronto Condo in the Henry Farm neighbourhood by TridelS00PO.